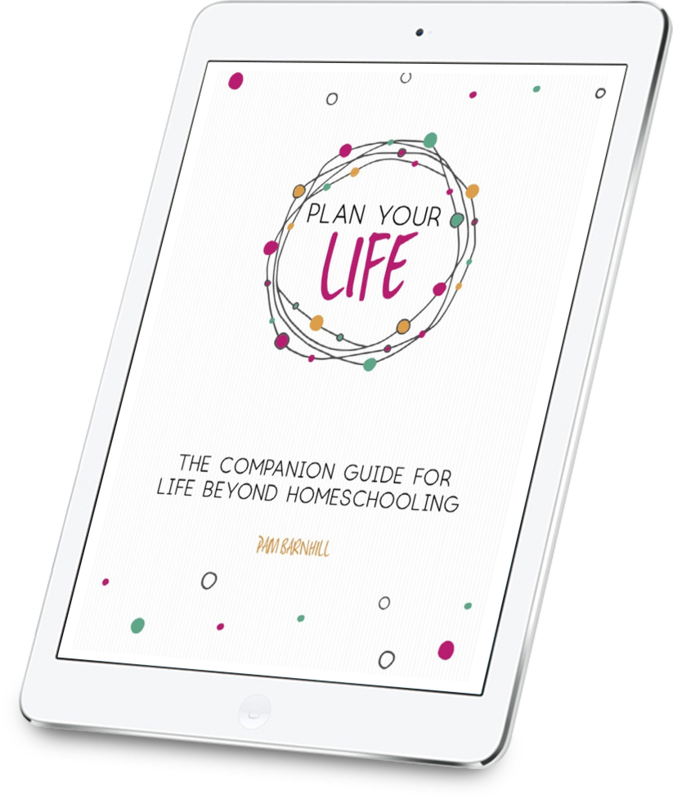 The homeschool planning guide you have been waiting for. Get the direction you need without the guilt. Do you worry that you won’t cover the subjects that your children need? Or maybe you create elaborate plans but never seem to be able to follow through with them. Do your lesson plans end up being a mishmash of crossed-off dates, arrows, and erasures? 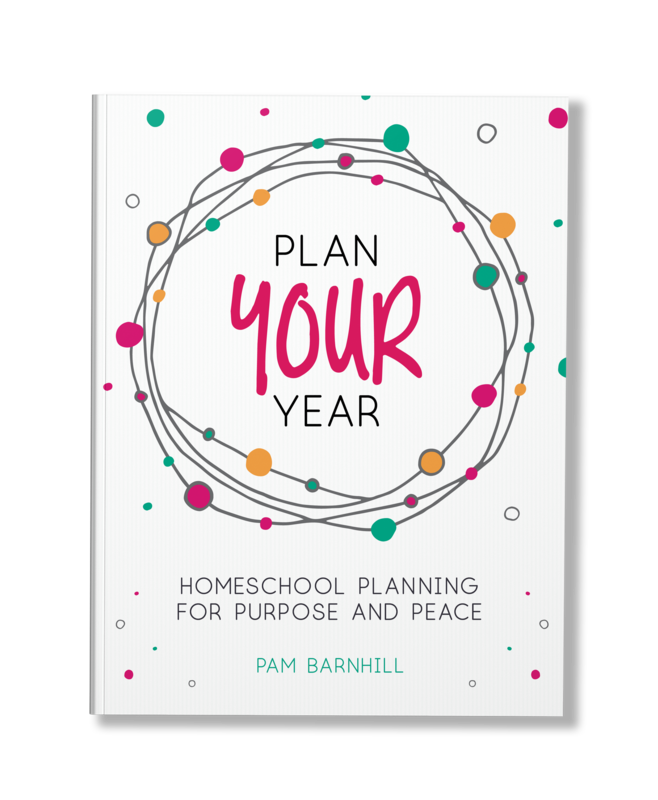 Homeschool moms are loving the practical advice and inspiration in Plan Your Year. I’m going into my fifth year using Plan Your Year. It has become an integral part of planning my homeschool year; meeting me where my needs are at and helping me create a viable plan. I love Plan Your Year, because with it we are able to have a fruitful and productive year, and I’m not left winging or feeling guilty over an overcomplicated plan. 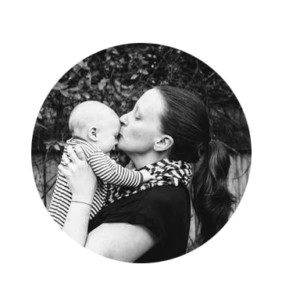 I love using Plan Your Year because Pam guides me in remembering my children are born persons. I used to start with ordering curriculum and then making our plans. Now I start by evaluating each of my children — their goals and our family vision. Plan Your Year practically helps me go from there to wisely choosing our curriculum and forming a schedule that is unique for our family. Order Plan Your Year by May 6 to get your special eBook bonus! Plan Your Year can help you make a fabulous and flexible plan for your homeschool, but what about all those other tasks you are responsible for as a mom? From dinner to housework to life there is just so much we have to do. Plan Your Life is my companion guide to the programs and systems I have used and loved in various life seasons. 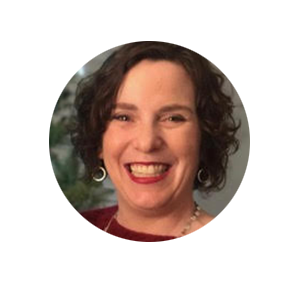 I break my favorites down and give you the nitty-gritty details of what the program includes, why you will love it, and why you might not love it as well. You can get all the dirt (so to speak) right here. Don’t miss this chance to find the perfect non-homeschooling solutions! 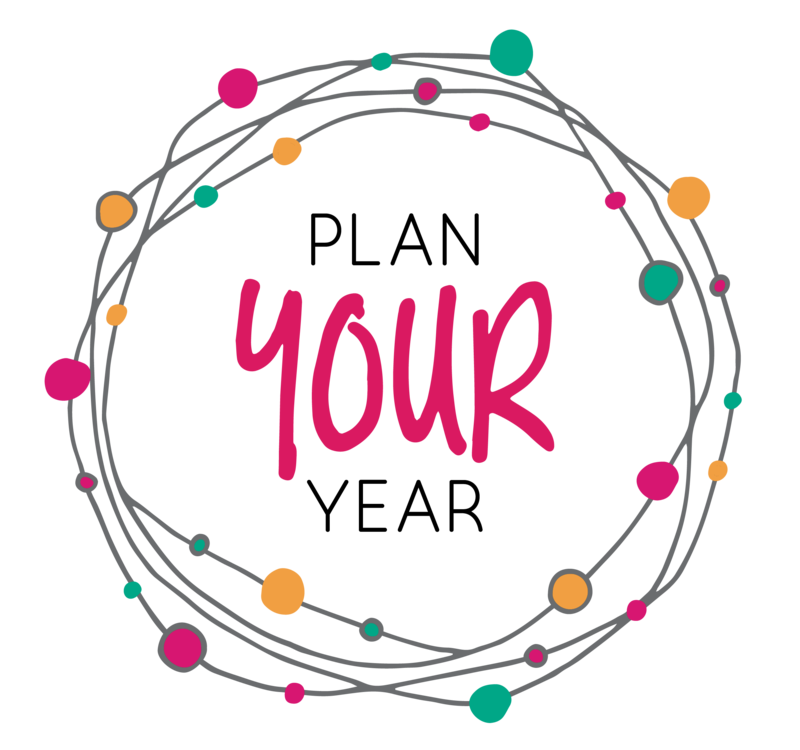 Order Plan Your Year by May 6 to get your free Plan Your Life Companion plus a special coupon code off our Put Your Mornings on Autopilot Course. If you purchased at a Great Homeschool Convention simply enter the city of your purchase. 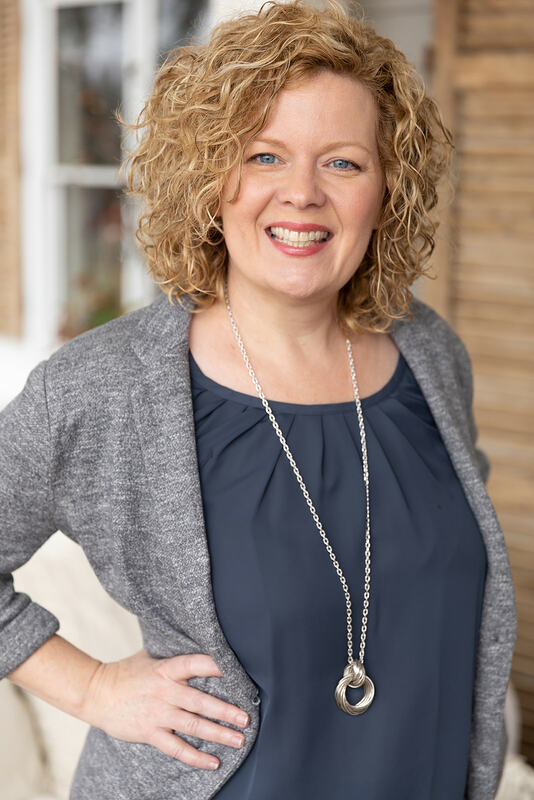 Pam is the host of “The Homeschool Solutions Show” podcast, rated among the top 10 for K-12 education on iTunes, and the author of “Better Together: Strengthen Your Family, Simplify Your Homeschool, and Savor the Subjects that Matter Most”. 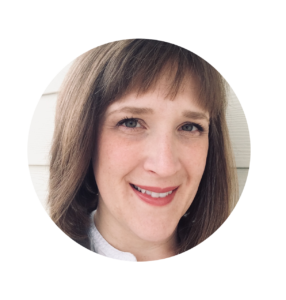 She lives in the Deep South with her husband, three (mostly) awesome kids, and three slightly neurotic dogs.